Picking a carport in Melbourne can seem like a tedious task. There are so many companies purporting to offer the best option and proclaiming to be the right choice for you. How do you know who to trust, or which one is reliable and the right fit? When you have limited knowledge and experience with building, they all might seem the same or just marginally different. Some specialise in timber or steel, while others offer different roofing types and accessories. For the best choice in Melbourne, choose Stratco carports. Stratco has been an Australian staple since the 1940’s and continues to maintain its legacy to this day. Whether you need a new patio, carport, roof, or pergola, there is a Stratco product for you. There is a reason the company has lasted this long, and it is due to its commitment to excellence. Their Australian-made products are all built with attention and backed by quality and care. 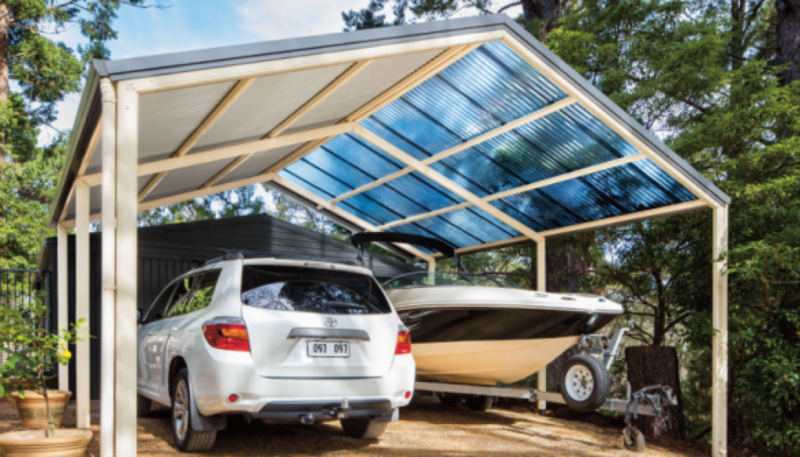 With decades of testing and innovation behind them, Stratco carports are designed for the Australian climate and lifestyle, so you can trust they will stand the test of time. When you purchase a Stratco steel carport, you don’t just get a useful car structure but also the peace of mind that it is protected by an amazing 15-year structural warranty. 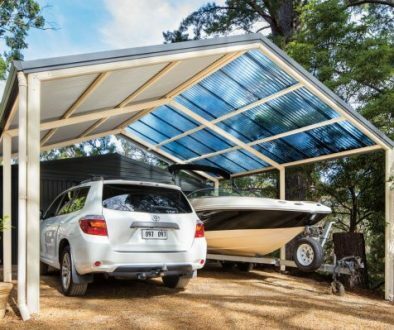 Stratco offers this along with an 8-year paint finish warranty, and when you buy a carport from an authorised dealer (like Outdoor Impressions), you also get a 1-year installation warranty. Those offers are tough to beat in Melbourne, and they are a mark of a company that truly trusts their product. Every one of their steel carports is tested by Stratco and independent engineers and tested to comply with all Australian Standards. What more could you ask for? 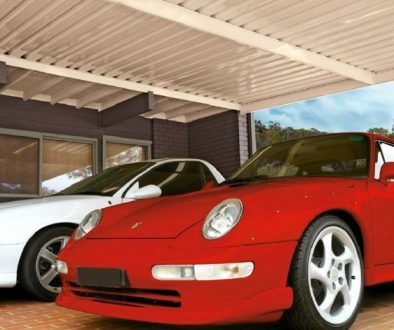 Choose your colour, roof style, and size to create the perfect carport for your home. Every home is unique, so don’t settle for a standard carport design. 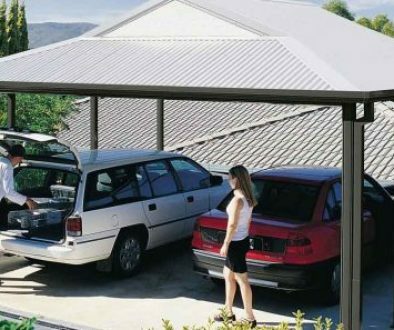 Maintain the street appeal of your block by choosing a Stratco carport, which can be fully customised to your style. There are options for single or double carports or sizes in between. The unique beam and bracket system offers strength and stability, so no matter what size you choose, they are all built to last. When working with Outdoor Impressions, we can measure and price out different options for your space, and we save you the trouble of organising the necessary permits. Another benefit of Stratco carports is the range of accessories that you can add to their structures. With options like lighting and screens, there are plenty of ways to design a functional and nice place to park your vehicles. It is best to find an authorised Stratco dealer if you are looking to purchase a steel carport in Melbourne. Outdoor Impressions is a local Victorian company with 50 years experience in the roofing industry, and we are proud suppliers of Stratco products. Our team will handle all the details from initial quotation all the way through to installation, so you can start enjoying your Stratco carport sooner rather than later. For your free quotation, contact us online or give us a call at (03) 9728 5377.